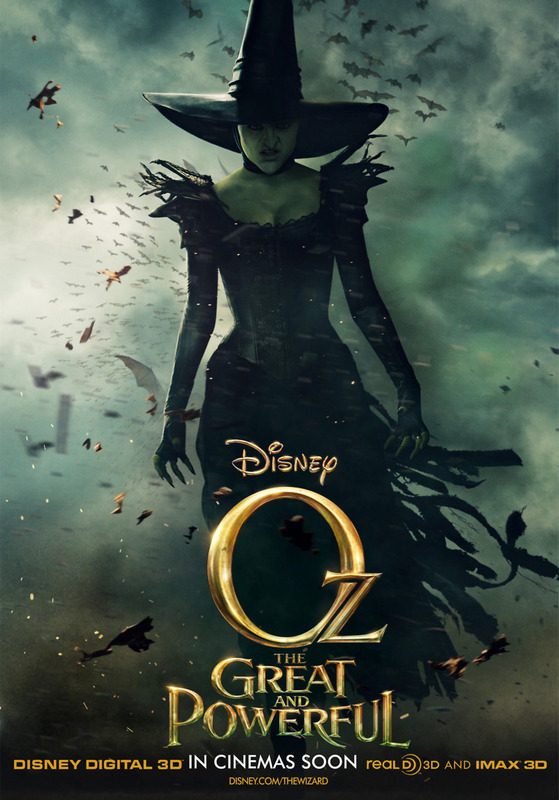 Oz The Great and Powerful DVD and Blu-ray release date was set for June 11, 2013. Oscar Diggs is a magician for the circus with questionable morals. When Oscar is launched from Kansas to the beautiful Land of Oz, he thinks that he has hit the big time. Oscar quickly changes his mind when he meets witches named Evanora, Glinda and Theodora. These witches have their doubts that Oscar is the wizard everyone is waiting for. When Oscar gets involved with the trouble in Oz, he needs to quickly find out who is bad and who is good before time runs out. Oscar works with the town of Oz to remove evil from the land. Through all this, Oscar becomes a better man and the king of Emerald City.